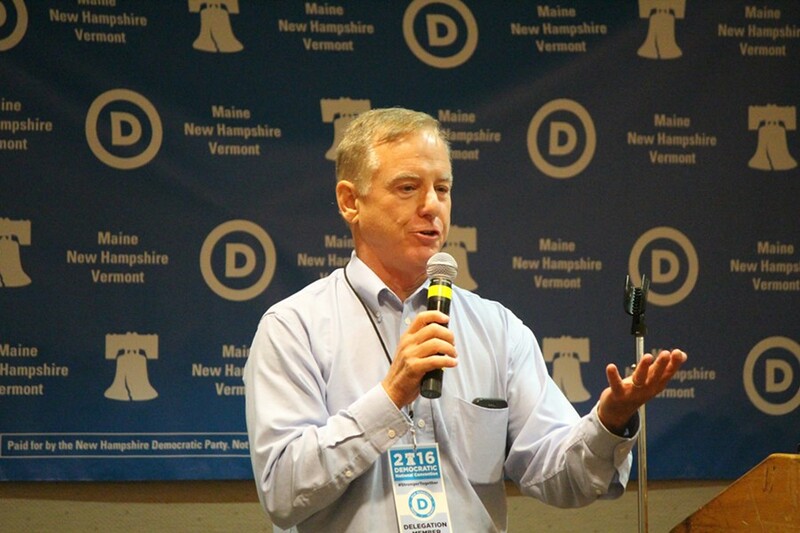 Former Vermont governor Howard Dean has bowed out of the race for the chairmanship of the Democratic National Committee, The Hill reported on Friday afternoon. His departure leaves three candidates in the race to fill the post, which opens up in March 2017 when interim chair Donna Brazile’s term expires. The 67-year-old Dean, who served as the DNC chair from 2005 to 2009, first announced his intention to run last month. The likely frontrunner for the position is Congressman Keith Ellison (D-Minn.), who has the backing of Sen. Bernie Sanders (I-Vt.). 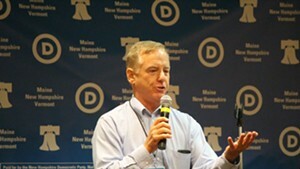 Dean announced his decision Friday in a video played at a conference of state Democratic party chairs. He said that “he would step aside to allow for a new face to lead the party as it seeks to rebuild,” The Hill reported.